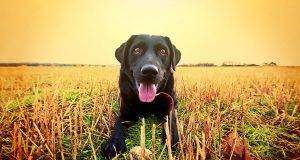 A breed standard is a blueprint that describes how an ideal dog of a particular breed should look, how it should move and carry itself and it’s temperament and personality. It’s a set of rules made to try to ensure that a breed has consistency, stays true to it’s origins and is fit for the purpose for which it was originally bred. 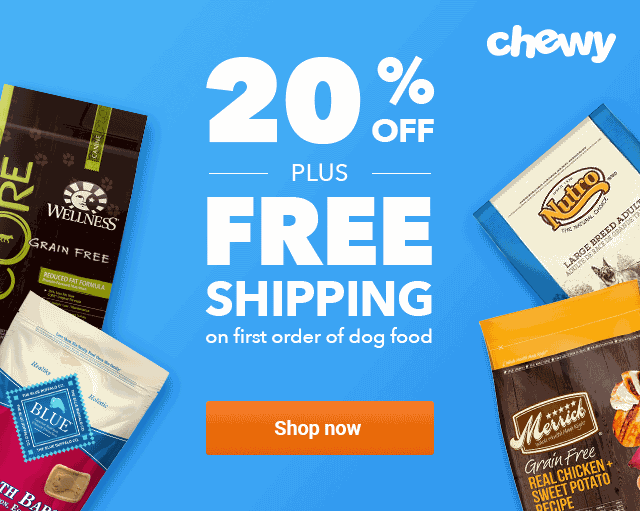 The breed standard is the set of rules that breeders try to emulate in their breeding programs, that judges in show rings use to judge the breed and basically governs everything to do with the breed. 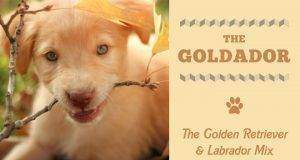 I’ve checked through a few and Generally speaking, the Golden Retriever breed standard is consistent around the world with the main differences being just the way they’re worded and the detail they go into. Reading through the descriptions, you can see that they are ultimately the same, describing the same breed, though there are some minor differences. However, if you compare side by side an American and British Golden Retriever, there are obvious and quite striking differences! The British one is heavier, with a thicker skull and stockier build than it’s American counterpart that looks more slender and athletic, even though their respective countries breed standards are essentially the same. Confusing? Yes, it can be sadly. The only way to think about it is to say that the breed standard is a blueprint that is open to a little interpretation. There’s room for a little movement, but not so much that there could be any confusion of the breed being described. 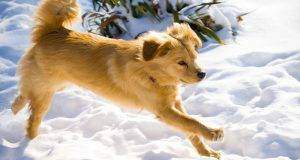 The following is the UK Kennel Club Golden Retriever breed standard, copied word for word from the KC website and the original can be found by following the link at the end of the description. I’m surprised by the colour stipulation as I’ve seen some very red looking Golden Retrievers? They do exist and the color variation can be quite extreme, from very pale white, to a dark almost brown and certainly some very reddish colors. 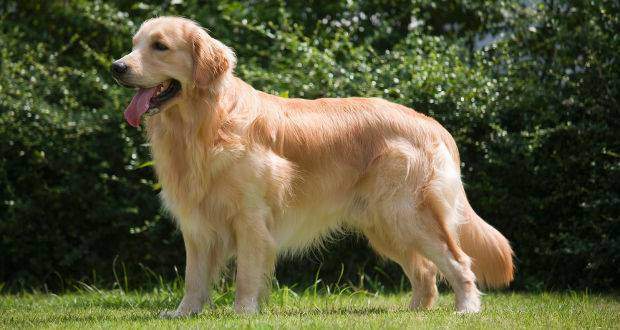 A quick Google search will throw up Pinterest boards, breeders, websites dedicated to ‘Red Golden Retrievers’. I think they’re lovely looking dogs! But you should be aware that in the UK breed standard the color is a disqualification, as is white. Beautiful looking, lovely pets…but cannot be shown and I’m sure you would agree don’t really match the name of the breed either, haha. Got my Sadie from a rescue 3 years ago and never known if it is a pure breed could you help tell us? Could you send me a pic to share on the facebook group? Interesting read and surprising just how much GRs can vary from what’s written in standards. Over the years, setter, spaniel and hound were used to improve the breed. That’s why they don’t all look the same. I have a 7Month old Golden purchased from a breeder. She has been in business for many years. When we took the puppy home at 9 weeks she said she would send his papers to us we would have to wait for several months. I have sent her many E-mails and called but no response from her. 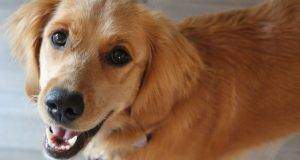 She lives in Wis. how can I get the papers on my Golden. My 3 month old golden has white tips on his toes, tail, and a little mark on forehead and chest. I find him particularly adorable, however I’ve been told he’s not pure due to this. As the article says, only a white mark on chest is allowed, I would like to know more about this as he does look like the standard but has these markings. Hi May. In show, it’s a disqualification – or at least loses points – but it’s not unheard of. Mismarkings when compared to a breed standard are quite common in all breeds. Breeders will then spay or neuter these and sell them as family pets, to try and remove the mismarks from the gene pool. 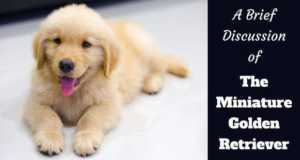 It doesn’t make the dog any less a golden, or any less of a wonderful pet, they just cannot be shown. However, whether yours is a pedigree or not, you can’t tell purely from sight. Knowing the ancestry with certainty, or a DNA test, is the only way to truly know. I have a Golden puppy that is purebred, but has a patch of black hair on her leg. Is this normal?